The Assad regime forces executed a number of civilians, including a woman in the Damascus suburb of eastern Ghouta as heavy bombardment targeted the outskirts of the town of Douma. Local activists said that pro-regime militants had executed four civilians, including a woman, and kidnapped women in the towns of Kafarbatna and Saqba following the withdrawal of rebel fighters to northern Syria. President of the Syrian Coalition Abdulrahman Mustafa said that civilians who decided to stay in their destroyed areas than to be displaced are being subjected to revenge killings by the Assad regime’s militias. Information coming from eastern Ghouta indicated that civilians who survived the brutal bombardment by the Assad regime and its allies are still in danger as Assad’s militias continue to commit war crimes in those areas, Mustafa said. Mustafa called upon the UN Security Council and international organizations to force the Assad regime and its militias to respect international humanitarian law and to provide protection to civilians who chose to live amongst the rubble than to leave their homes. 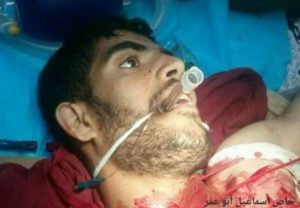 Sectarian militias allied with the Assad regime carried out summary executions against 23 men and kidnapped five women in the town of Kafarbatna on Wednesday. Regime forces also detained 150 people in the town of Saqba, including head of Al-Bashaer relief aid group. Eastern Ghouta has been the scene of the largest mass forced displacement and demographic change operations in Syria since 2011. These operations were preceded by large-scale war crimes against civilians by Assad regime and Russia forces who launched a ferocious onslaught on the area. Assad regime forces and their allies extensively used internationally banned weapons, such as chemical weapons, white phosphorus and napalm in blatant violation of international law. The Syrian Civil Defense Corps said that 1,433 civilians were killed in eastern Ghouta as of March 24, adding that Assad regime forces, Russia and the Iranian militias used various types of weapons, including internationally banned ones in the assault on the besieged Damascus suburb. He was among thousands of Palestinians from all generations who have joined these marches in commemoration of Land Day, protesting against the longstanding Israeli colonial occupation and the denial of our inalienable political rights. Israel met them with 100 military snipers. Our short conversation left me feeling further detached from my current place of residence in the UK, where the majority of people are celebrating Good Friday with their families in safety and happiness. The ministry added that 1,272 Palestinians were injured. While the majority suffered from severe tear-gas inhalation, tens of Palestinians were injured with live ammunition, some critically.The ministry called on Palestinians across Gaza to donate blood at hospitals. 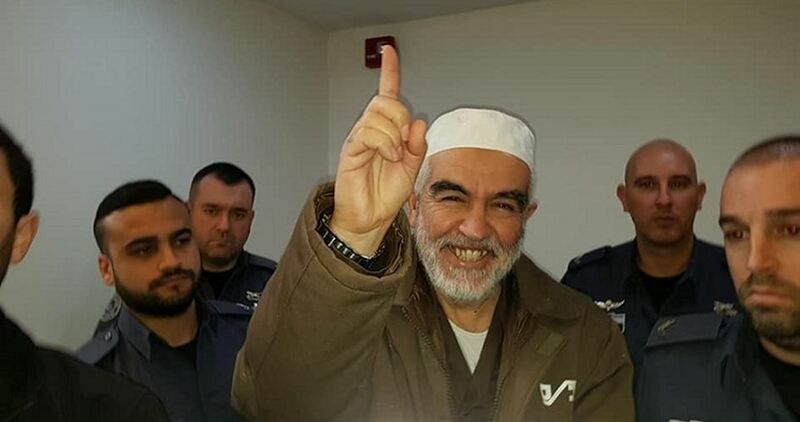 An Israeli court refused the conditional release of Sheikh Raed Salah, head of the Northern Branch of the Islamic Movement in Israel. According to the lawyer Khaled Zabarqah, Haifa District Court refused to release Sheikh Salah after Israeli Public Prosecution appealed against his conditional release. The court’s order came following the Israeli Internal Security Minister Gilad Erdan’s call for keeping Sheikh Salah in prison, the lawyer added. Last week, the Magistrate’s Court accepted to release Sheikh Salah and to place him under house arrest. “We will respond to the court’s ruling in the appropriate time,” Zabarqah said. Sheikh Salah was arrested from his house on 25 August 2017 and was indicted nine days later by the Israeli Public Prosecution over incitement charges. 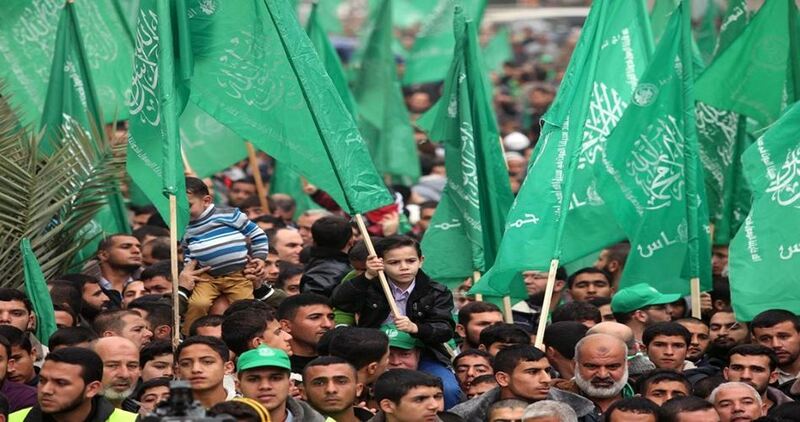 The Islamic Resistance Movement of Hamas reiterated, on the 42nd anniversary of the Land Day, that the US President Donald Trump’s “deal of the century” will not pass. The right of return is a constant right of the Palestinian people which will never be waived under whatever circumstances, he said. The Hamas’s office of refugees’ affairs demanded, in a statement on Friday, that the Palestinian Authority protect the Palestinian uprisings, lift the siege on Gaza, support the steadfastness of the Gazan people, back resistance in the West Bank and Occupied Jerusalem and achieve unity and reconciliation. The return of Palestinian refugees from diaspora has become closer than ever because rights will not be lost as long as there is resistance, Hamas said. Thousands of Palestinians on Friday took to the street as part of Land Day marches. At least 63 protesters were injured during the events. In occupied Jerusalem, tens of thousands of worshipers performed Friday prayers at al-Aqsa Mosque in challenge to Israeli Judaization festival to be held in the Umayyad palaces adjacent to the Mosque. Israeli police and border forces have earlier intensified presence throughout the occupied city in an attempt to supress Palestinian Land Day marches. 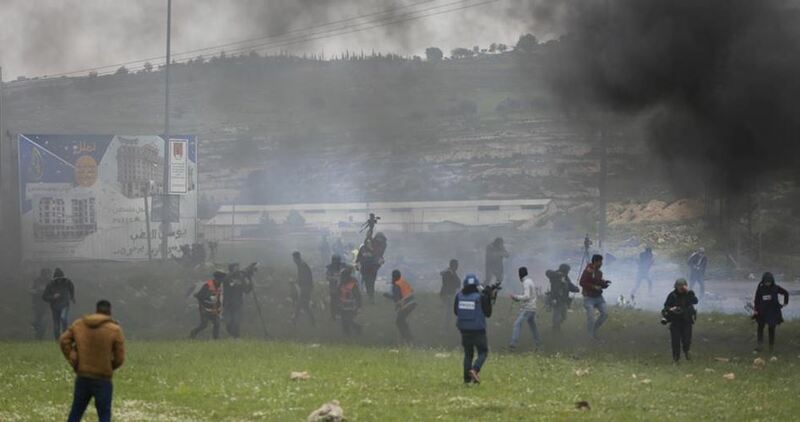 In Ramallah, a number of injuries were reported as Israeli forces fired heavy teargas bombs and rubber bullets towards peaceful protesters in Mazra’a town west of the city. 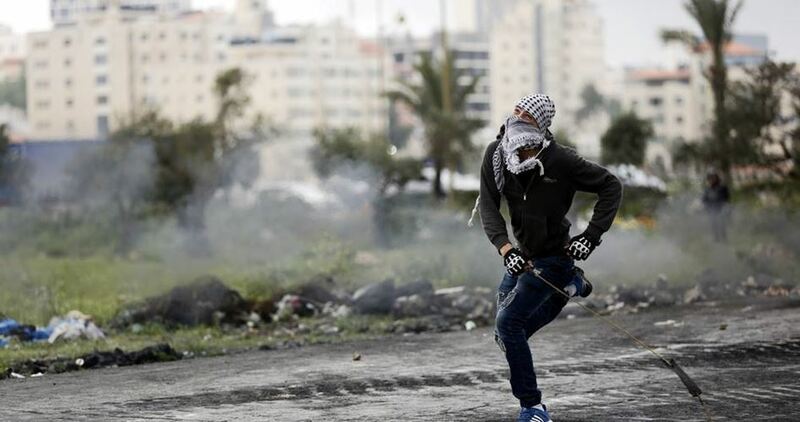 Dozens of Palestinians also suffered different injuries as protests erupted in al-Bireh city. Similar clashes were reported in Bil’in in protest against Israel’s apartheid wall. Foreign activists participated in the events. In Nablus, at least six Palestinians were injured and others suffocated by teargas during Friday clashes broke out in the villages of Qusra, Kafr Qalil, and Beita to the south of the city. The Palestinian Red Crescent (PRC) said Israeli forces fired rubber-coated steel rounds to disperse the protesters, injuring three of them. Meanwhile, PRC said three other protesters were injured as a result of falling when Israeli soldiers chased them as hundreds were demonstrating in the village of Qusra, to express anger over Israel’s decision to confiscate tracts of land in the village. Israeli forces also used teargas to disperse the protesters, causing about 24 cases of suffocation from teargas inhalation. Bethlehem has also witnessed a peaceful march in Walja town west of the city marking the Land Day amid large participation of local activists. This year’s Land Day comes in the aftermath of widespread anger over US President Donald Trump’s recognition of Jerusalem as Israel’s capital, which goes against the rights of the Palestinian people to an independent Palestinian state with East Jerusalem as its capital. Rallies set off in many Arab towns in Israel marking the Palestinian Land Day, with a major rally in the town of Sakhnin in the Galilee region. In Sakhnin, protesters took to the street while holding Palestinian flags and chanting pro-Palestinian slogans. The participants also visited the memorial of the six martyrs who were killed by Israeli gunfire while defending their land in 1976. This year will also mark 70 years of the Palestinian catastrophe, the Nakba, and the forced displacement of 750,000 Palestinians, whose descendants now number millions living as refugees abroad or in the occupied Palestinian territories. The Palestinian Red Crescent Society (PRC) has reported that Israeli soldiers killed, Friday, two Palestinians in the ongoing processions across the Gaza Strip, and injured at least ninety others, including three who suffered serious wounds. Earlier Friday, the soldiers killed a farmer in Khan Younis. The PRC said the soldiers killed a young man, identified as Mohammad Kamal Najjar, 25, with a live fire, east of Jabalia, in northern Gaza. The PRC added that at least 54 Palestinians were shot with live fire, and dozens suffered the effects of teargas inhalation. Among the wounded Palestinians are ten, including a young woman, who were shot with live fire, east of the Zeitoun neighborhood, southeast of Gaza city; most of them were shot in their legs, and suffered moderate injuries. 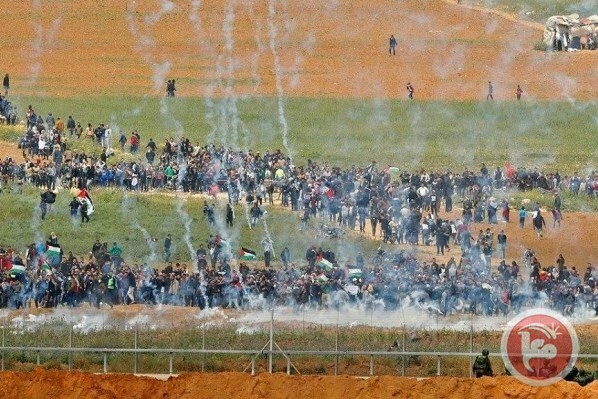 At least seven Palestinians were shot with live fire, east of Khan Younis, in southern Gaza Strip, 4 in nearby Rafah, and were rushed to Nasser Hospital, the European Hospital and Abu Yousef Najjar Hospital, while dozens more suffered the effects of teargas inhalation. and Beit Hanoun, in northern Gaza. Reports from the Red Crescent in Gaza revealed that, so far, the soldiers shot with live fire 10 Palestinians in Gaza city, 20 in Jabalia, 8 in Deir al-Balah, 12 in Rafah, and seven in Gaza Younis. The reports do not include many Palestinians, who are receiving treatment in field clinics, which were installed in several parts of the Gaza Strip. The injuries and fatalities took place in six areas in the besieged Gaza Strip, after thousands of Palestinians marched on their lands, marking the Palestinian Land Day, and protesting the ongoing illegal Israeli occupation of Palestine, including Jerusalem. The processions started following noon prayers in the coastal region, and were attended by thousands of Palestinians, and political leaders, including Yahia Sinwar the head of Hamas movement, and its Political Bureau leader Ismael Haniyya. Thousands of Palestinians are still gathering in the five allotted areas of nonviolent protests, nearly 700 meters away from the border fence, east of Sheja’eyya neighborhood in Gaza city, east of the al-Boreij refugee camp, in central Gaza, east of Rafah and Khan Younis, in southern Gaza, and Abu Safiyya area, east of Jabalia, in northern Gaza. Several protesters burnt posters of Israeli Prime Minister Benjamin Netanyahu, and U.S. President Donald Trump, east of Gaza city. 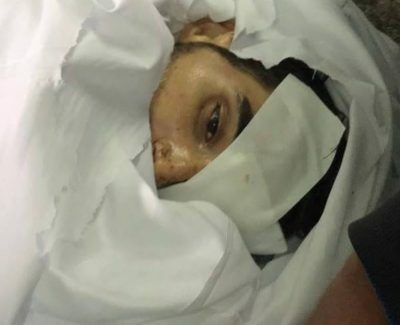 Earlier on Friday morning, the soldiers fired tank and artillery shells at Palestinian farmers, east of the Al-Qarara area, east of Khan Younis, in the southern part of the Gaza Strip, killing one, identified as Omar Wahid Nasrallah Sammour, 27, and seriously wounding another. On Thursday evening, the Palestinians installed tents 700 meters away from the fence, east of Gaza city, while medics installed mobile clinics, especially since the army is preparing to use live ammunition against the nonviolent protesters. It is worth mentioning that the army infiltrated cellular networks in Gaza, especially phones owned by organizers of the processions, and tried to provide false information regarding places of protests. 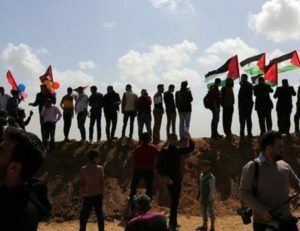 Israeli soldiers shot, on Friday morning, seven Palestinians, including a young woman, in various parts of the besieged Gaza Strip, just as the Palestinians started the nonviolent processions on their lands, hundreds of meters away from the border fence, in several parts of the coastal region. Medical sources said the soldiers shot three Palestinians in the al-Boreij refugee camp, in central Gaza Strip, one in Rafah, in southern Gaza, and three others in Jabalia, in the northern part of the coastal region. The Israeli attack came just as the nonviolent processions were starting in the Gaza Strip, while the Palestinians were hundreds of meters away from the border fence. The fatal Israeli attack, and the injuries, came shortly after the Israeli military, and the political leadership in Tel Aviv, have decided on “shoot to kill orders” against Palestinians who breech, or even approach the border fence. The Israeli Cabinet also decided to significantly increase military deployments, in addition to using live fire and shoot to kill orders “if the Palestinians breach (or approach) the security fence” in the besieged coastal territory. On Thursday evening, the soldiers shot seven Palestinians, near border areas east of Khan Younis, and Gaza city. 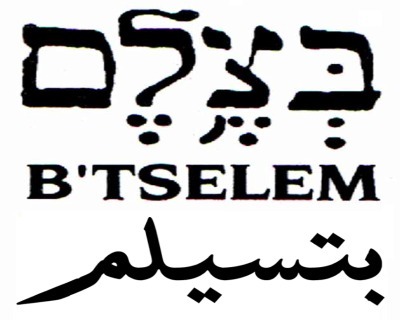 B’Tselem – The Israeli Information Center for Human Rights In The Occupied Territories: Ahead of the Palestinian demonstrations planned to start tomorrow (Friday) in Gaza, Israeli officials have repeatedly threatened to respond with lethal force. Fragments of information reported by the media indicate that: soldiers will be ordered to shoot anyone coming within 300 meters of the fence; snipers will fire at anyone touching it; live fire will be used also in circumstances which are non-life-threatening. In other words: shoot-to-kill unarmed Palestinians taking part in these demonstrations. Israeli forces have already been lethally shooting Palestinian demonstrators in Gaza for some time. In December 2017 alone – the most lethal month in the last year – Israeli forces shot and killed eight unarmed Palestinian demonstrators in Gaza. Expanding this unlawful use of live fire will undoubtedly raise the death toll. Yet this predictable outcome appears not to have affected Israeli decision-making regarding the response to demonstrations in Gaza, both in general and specifically in formulating the open-fire orders. Israeli soldiers abducted, on Thursday evening, two Palestinian siblings, only 8 and 10 years of age, from their home in Beit Hanina neighborhood, north of occupied East Jerusalem. The soldiers claim that the two children “hurled stones at their jeeps,” on Road #20, near their neighborhood, and abducted them before taking them to an interrogation facility, without legal representation. 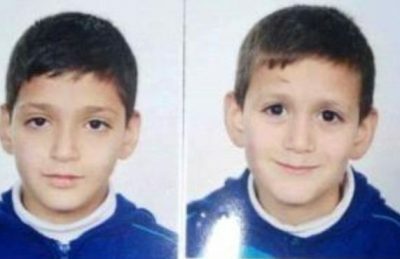 The two children have been identified as Amir, 8, and his brother Hatem Abu Rmeila, 10. 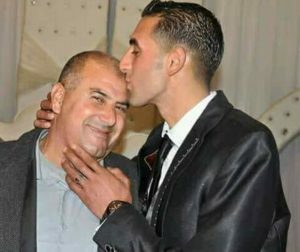 Late on Wednesday at night, the soldiers abducted a child, identified as Mohammad Majdi ‘Atiya, from is home in the al-‘Isawiya town, in the center of Jerusalem. He was among thirty-one Palestinians, including children and a mentally -challenged teen, who were abducted by the soldiers from their homes in several parts of the occupied West Bank, including Jerusalem, on Wednesday at night and Thursday at dawn.